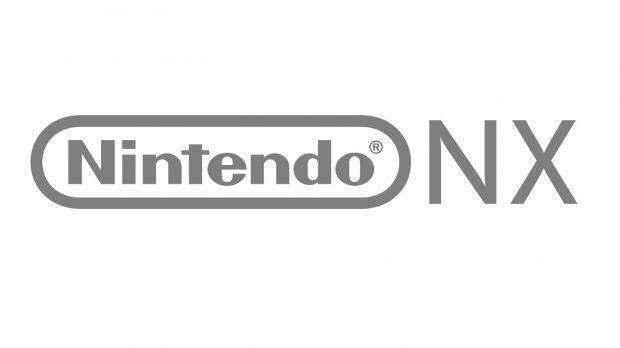 More information about the NX, hopefully. We still don’t know what the NX is, but thanks to what I can only hope are well sourced leaks, we’re learning more and more about it. Take this newest one, for instance- French site Gameblog has released some more details which have been translated by the fine folks over at NeoGAF. And these details bring some new information about the NX to light. The details are sourced to industry insiders, all of whom apparently have development kits for the console. There are about 20 games for the NX confirmed to be in development at the moment, and there is more to the NX than just its central handheld-console hybrid ‘gimmick.’ Essentially implying that there are more surprises to do with the new system that haven’t yet been revealed. The leaks also note that the system apparently interacts with smartphone games in some form, which is in line with earlier reports from The Wall Street Journal. VR support is also mentioned, though it sounds like early tests on that front haven’t been too encouraging. Developers are apparently fans of the development tools for the NX, and porting from PC, Xbox One, and PS4 should be extremely easy, in spite of the NX using a different architecture. A lot of third parties are apparently in the process of porting games over to the system, with Final Fantasy 15 and Final Fantasy 7 Remake having been named as two games coming to the system. Developers mentioned as being on board with the NX include Ubisoft, Square Enix, Capcom, and Platinum Games. On Nintendo’s own end, they are in the process of porting multiple N64, Wii, and Wii U games, including Splatoon, Mario Kart 8, Smash Bros., and for some reason, The Legend of Zelda: Skyward Sword. All of this sounds too good to be true- and even if it is, at this point I will just repeat what I’ve been saying for a while now. As far as the NX goes, Nintendo needs to announce what the hell it is already, or more and more people are going to end up losing interest. Yours truly included.